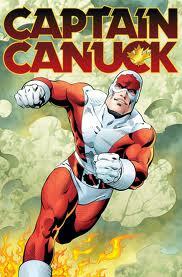 "Captain Canuck has influenced Canadian cartoonists for more than 30 years! Now Richard Comely and George Freeman''s best-selling opus returns with the first of two beautiful, hardcover collections, completely re-mastered from the original coloring. Collects issues #4-10, as well as the never-before-printed Captain Canuck newspaper strip. Described as a cross between Captain America and Flash Gordon, the first Captain Canuck patrols Canada in the (then) futuristic world of 1993, where "Canada had become the most powerful country in the world." 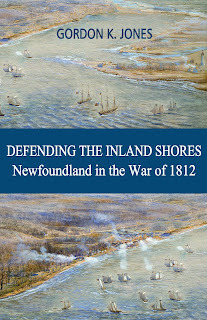 He was the costumed agent of the CSIS (Canadian Secret Intelligence Services)." I looked forward reading this book when I first heard of it. This book, described as a graphic novel, is instead a collection of comic issues from the Captain Canuck comic book series. The series ran intermittently from 1975 to 1981. While it is well-drawn, I did not enjoy the story lines which I found jumped around too much. I was hoping for the series to be much more fun than it was. I applaud the effort to bring a true Canadian superhero to life but must say this was not for me. Other than the occasional "Casper and Wendy" when I was just a wee thing, I've never been really big on comics anyway so it still surprises me how much I enjoy some GN's. Of course not all GN's are created equal and now, thanks to your review, I know to stay away from this one.